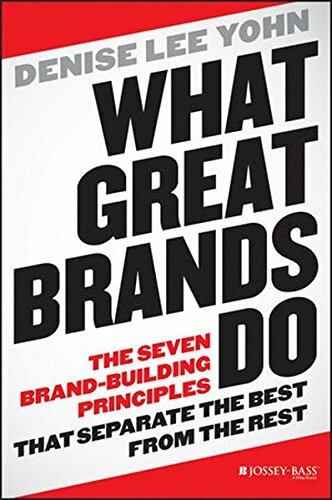 Here is our pick of the best business books compiled into a handy one-page guide. 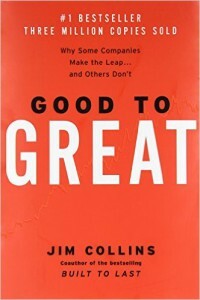 These books provide excellent, proven and practical advice for business leaders. 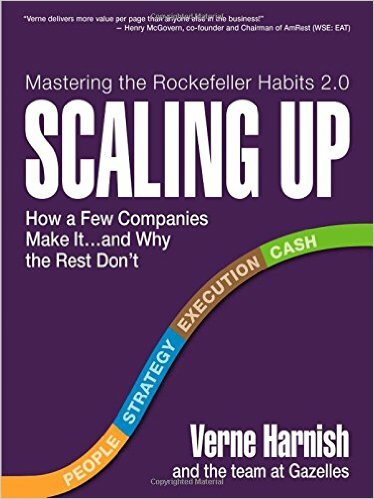 Covering everything from disruption, to pricing strategy, to customer-centric business models, this booklist has something for every business leader looking to grow. Download the SSBG Ultimate Business Library to see our top-ranked business books. Take a look, add one or two to your book pile, send to family or colleagues as gifts and get reading! Every successful business leader recognises the power of reading to nurture the mind and provide fresh perspectives on the issues facing a growing business. However, it’s difficult to find the time to read all the business books and articles out there and even more difficult to work out which ones will make a big difference to your business. SSBG Director Leigh Paulden makes it his business to read everything he can get his hand on, has studied and knows the difference between those that are practical and proven, and those that are just opinion. 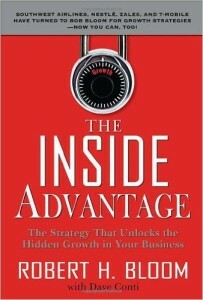 Leigh has created a Business Library of ‘must read’ strategic books to help you grow and succeed. He has read every one, highlights the ‘problem area’ each addresses, and identifies who will get maximum benefit from reading the book. While some books are powerful, practical, and have a positive impact on you, there are a few that will change the way you do business – forever! 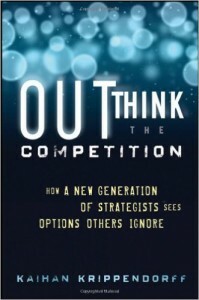 Leigh has picked his top five business strategy books for you to read.